It all started with the yellow-pouched Bananagrams game—so named (and packaged) because it’s “the anagram game that will drive you bananas!” To play, you pull 21 tiles and create a grid of connecting and intersecting words as fast as you can. Then Joe Edley translated that unique challenge to the page in three successful books and a Page-A-Day calendar. Now, in Bananagrams! 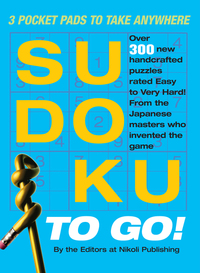 The On-the-Go Edition, Joe Edley creates hundreds of new puzzles to fit in the smaller, more portable concentrated format. 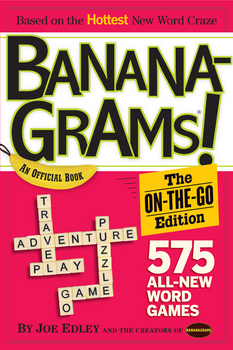 There are 16 puzzle types featured (from Banana Trees, where you build word grids based on a theme, to Banana Splits, a collection short anagramming puzzles to be solved rapid-fire)—including 2 developed exclusively for this book (like Funky Monkey, an anagram stack reduction challenge)—across three levels of difficulty. 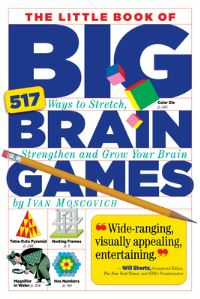 Plus there’s a list of Weords (weird words that are fun to play), lists of common two- and three-letter words to improve your game, fun facts about bananas and monkeys, and of course an answer key. 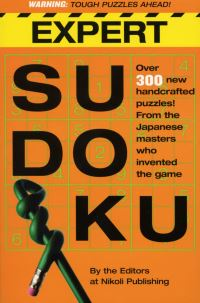 A portable, chunky book packed with hundreds of clever new word puzzles inspired by the bestselling game.